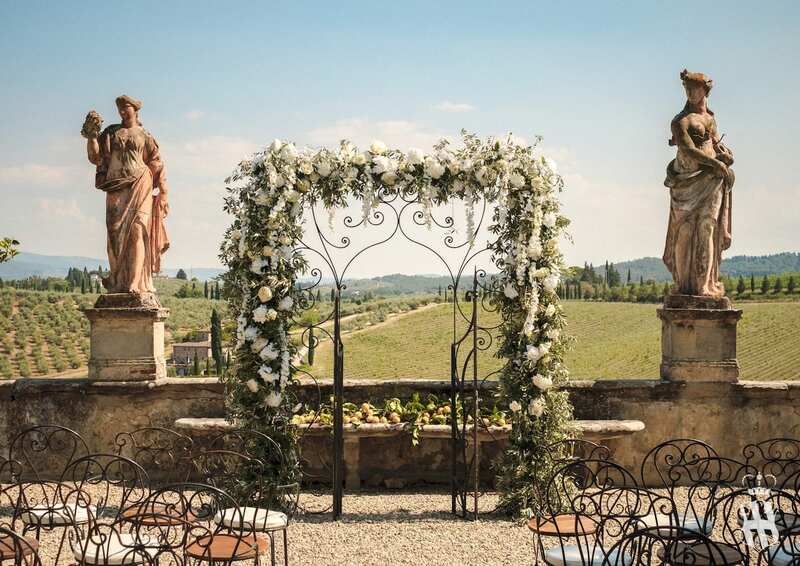 Whether the wedding takes place in the halls inside the Villa or in the gardens surrounded by the Tuscan hills, Villa Corsini’s staff guarantees the highest professionalism, working for the most demanding customers, supported by selected partners in the wedding industry. 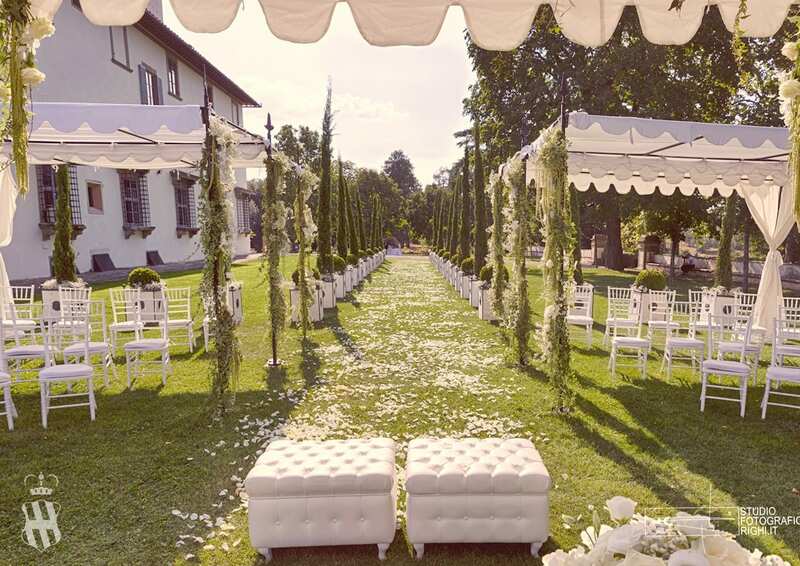 In respect of the intimacy of a unique moment, the Villa managed by Corsini.Events group is always granted exclusively. 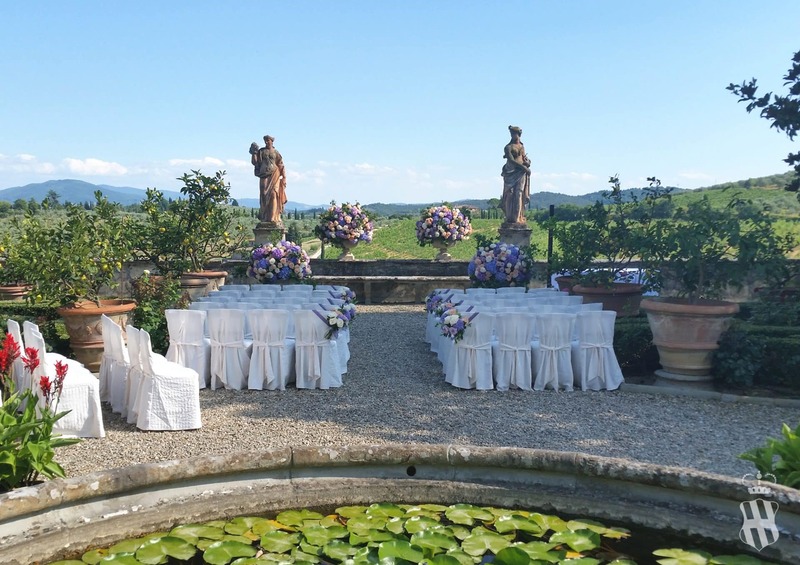 For a dream wedding in Tuscany, Villa Corsini is the ideal solution that knows how to meet all the guests needs. What does it mean to trust the Corsini Family? 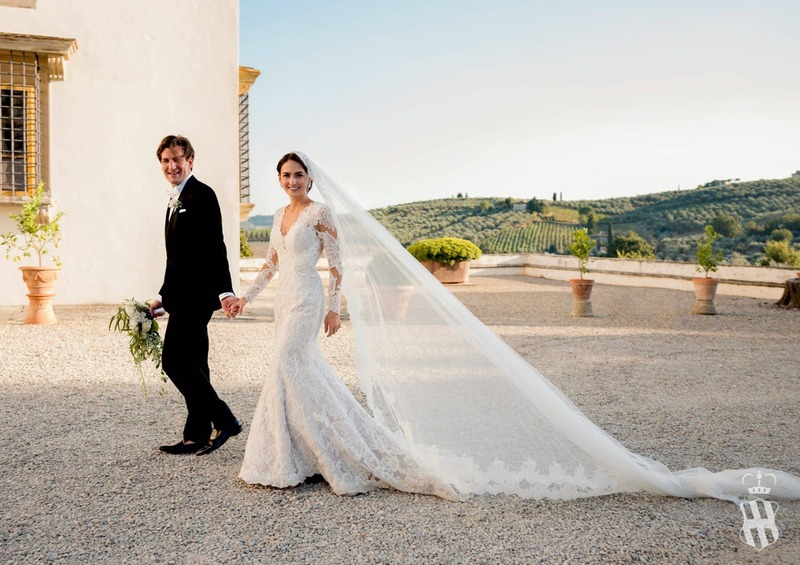 It means to have access not only to exclusive spaces and a spectacular villa for wedding in Florence. It means to count on the highest professionalism and seriousness of specialists trusted by Corsini.Events group. 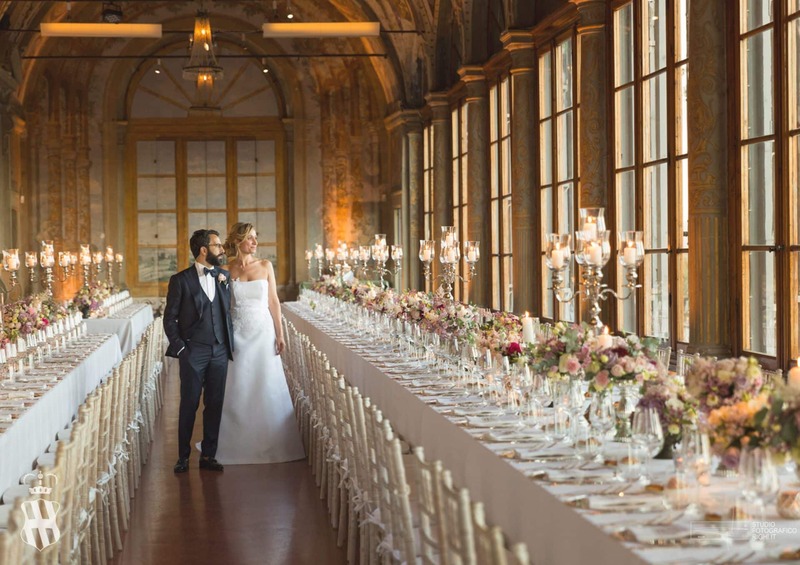 These professionals will be able to help the guests and clients in realizing the event the clients want. 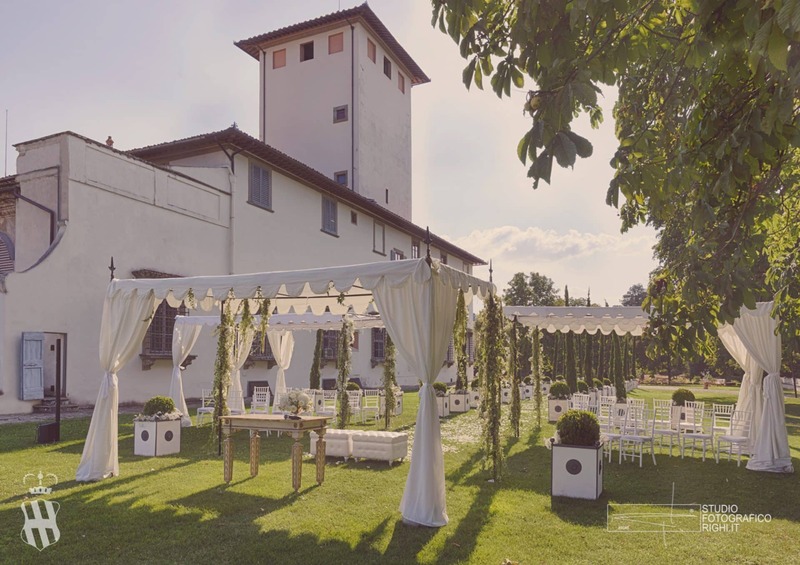 Villa Corsini in Mezzomonte wants to make all the wedding moments unique: from the aperitif, the lunch or the dinner, to the cake cut. As well as the starting of the open bar, the dance and why not, pyrotechnics to conclude a day full of emotions.